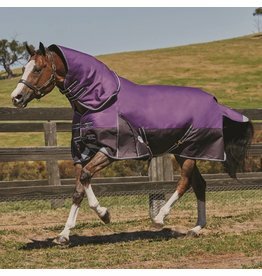 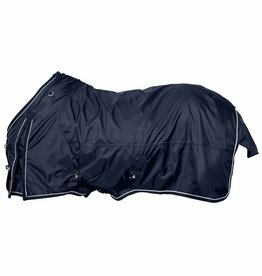 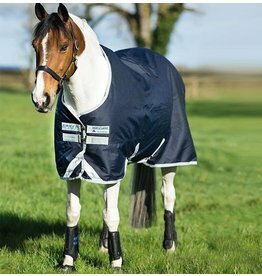 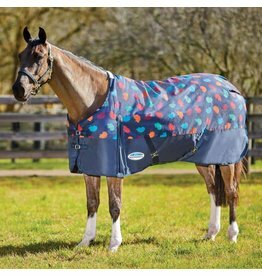 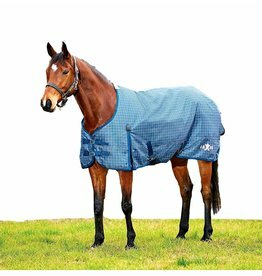 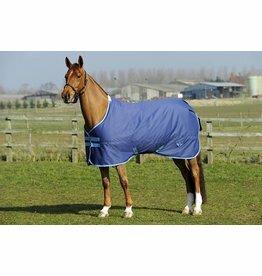 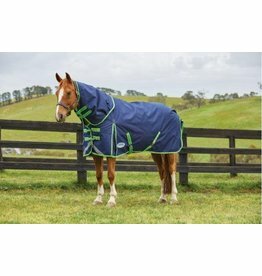 The Amigo Bravo 12 is an affordable and durable blanketing option from Horseware Ireland. 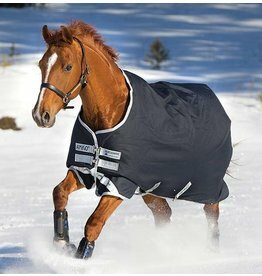 The original Amigo Bravo 12 comes in a mid-weight for an affordable winter blanketing option! 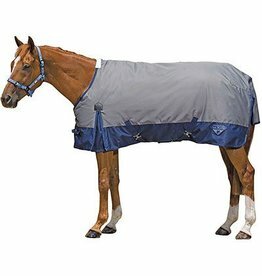 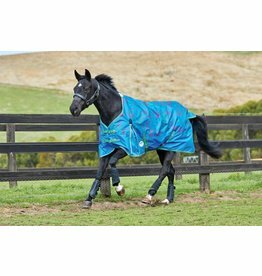 Waterproof and breathable blanket has a durable and lightweight 600 denier outer and a smooth nylon lining. 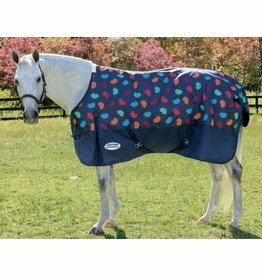 Quality and value makes this a go-to mid-weight turnout, perfect for our winters! 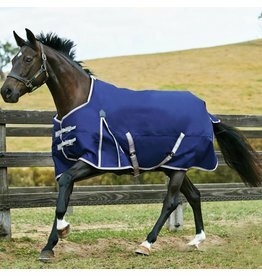 High-grade durable turnout rug in 1680 D ballistic polyester lining fabric with the infused ceramic/magnetic material.